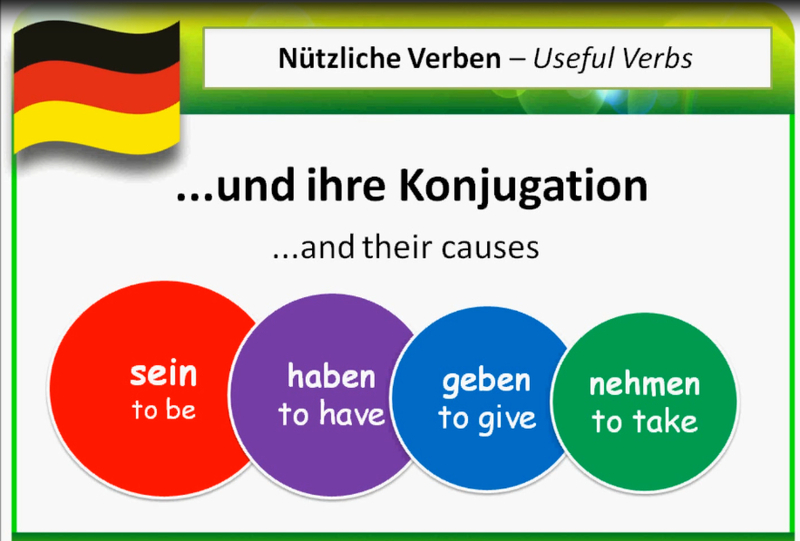 Deutsch mit Julia is happy to announce that three new Beginner lessons will be published on U-Tube within the next three weeks (every Wednesday). 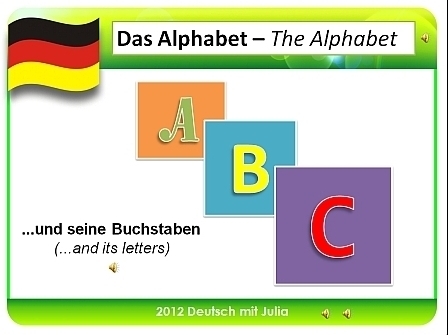 Learn with fun, learn with success, Lern’ Deutsch mit Julia. ← Scheduled Publishing Date for the next lesson!